Now, before you get excited this is not an ancient lost skill of mole whispering, whereby using the power of stroking and blowing in a mole’s face you persuade them to kindly stop digging up your lawn. No, this is about facial moles. If you have read my previous blog posts you will know I am attempting to try out some of the historic advice contained in my upcoming book How to Skin a Lion (published 14 May 2015). My previous dip in the pool of fortune-telling was rather grim (see my post on How to tell the future with cards) but hopefully my mystic powers will be engaged by this task. I have to admit I am somewhat lacking in the mole department, so I shall be mostly using celebrities to illustrate the power of physiognomy. But first I feel I must assess the significance of my only facial mole, a delightful eyebrow nestling specimen. At last a good result from the realms of the occult (I was beginning to take a very dim view). I do indeed have a good husband, so one point to the mystics. 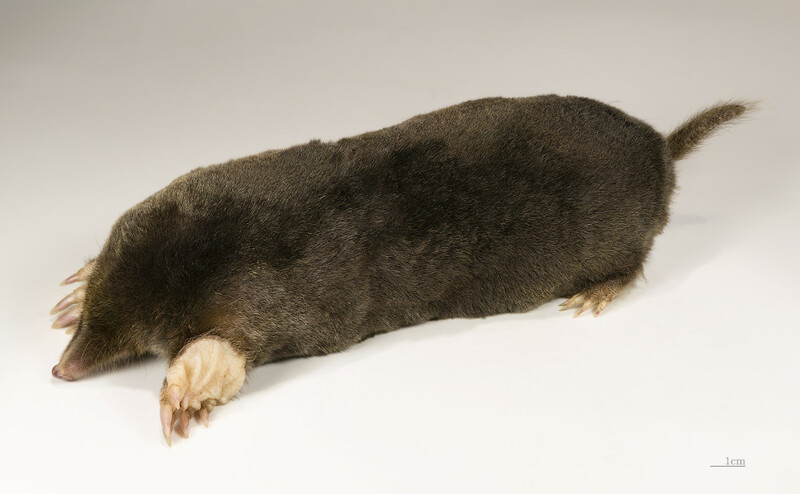 Thankfully the Internet has created many an article and picture gallery on ‘celebrities with moles’ so I was able to find a few examples to assess the quality of my mole reading technique. This description fits Angelina Jolie rather well, she had well documented issues in her youth but now seems to have found great happiness with her husband Brad Pitt and their six children. Point number two for the mystics. Oh dear Natalie Portman and Cary Grant, not a promising reading for those with moles on their left cheek. Portman is rich and has a child and Cary Grant, though unlucky in love (he married five times), was also rich and had a child, so I think we can say this reading is not true. It is now two to the mystics and one to the sceptics. Goldie Hawn has a mole on the right corner of her mouth and does appear to be a very happy person (but who really knows? I am judging this purely by the fact that anyone married to Kurt Russell must have a pretty awesome life). Cindy Crawford and Mariah Carey both have moles on their left side but I am not sure I am in a position to judge if they have had unlawful copulation! I think I’ll call this one a draw, one point for mystics and one for sceptics. Thus my short tour of physiognomy has come to an end, and the totally unscientific score was 3 points to the mystics and 2 points to the sceptics. It’s certainly fun to try and judge a person’s character or future by the moles on their face but I think we can safely say it is not hugely accurate. Do you have any facial moles? If so, what do the predictions say about you? Please leave a comment! Does this mean that Madonna (of famously moving DIY facial moles) is “A troubled genius but nutty as a nut loaf”?